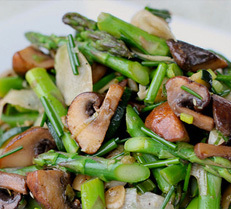 Asparagus is not a new vegetable – it has been cultivated in Britain since Roman times. 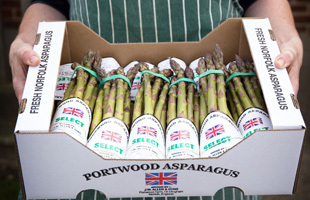 At Portwood Farm, it has been grown in our family kitchen garden since the early 1900s. 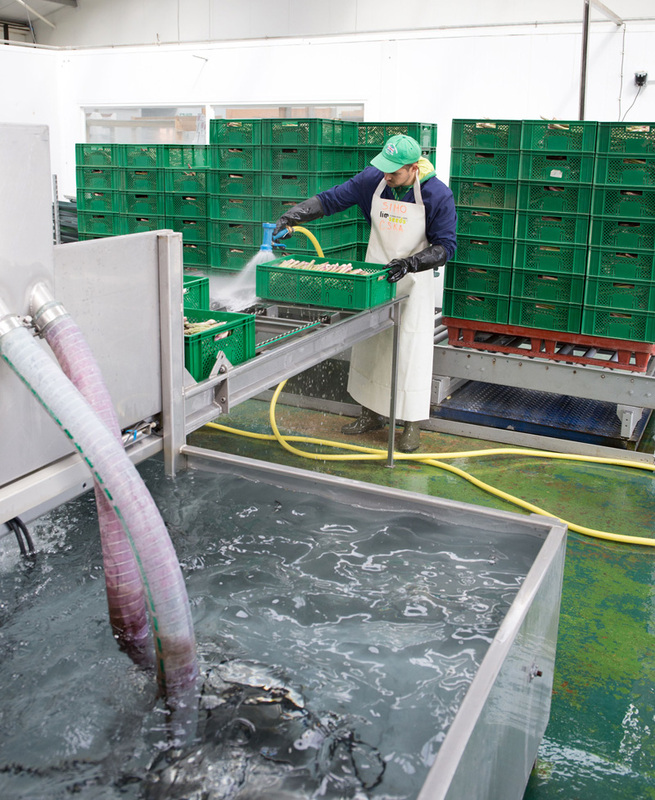 There is no great secret to how we grow it, as it simply requires deep, free-draining, light soil, no shade, good weed control and patience! 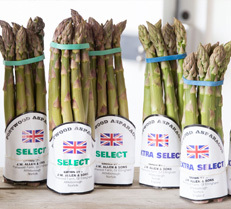 At Portwood Farm, we feel we have the perfect soil, not just to grow asparagus but to ensure its distinctive flavour, which marks it out and keeps customers coming back for more. 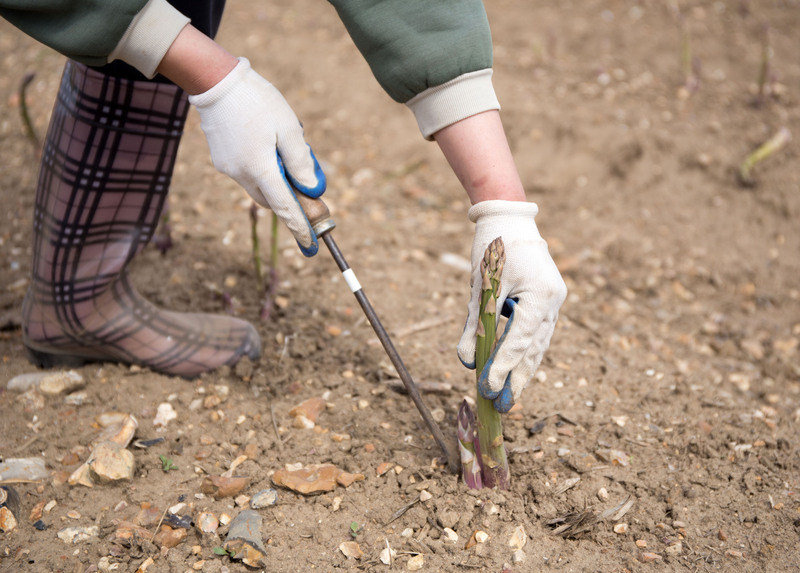 You can’t be greedy when growing asparagus – after planting, you need to wait three years before you can cut a single spear. 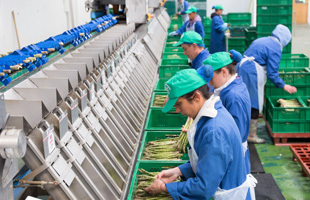 And you must always stop cutting on 21st June to let the asparagus grow into fern to allow photosynthesis during the sunny summer months which puts energy back onto the crown (roots) ready for the following year’s harvest. The crowns are planted in ridged “beds”. After the previous year’s fern growth has died back and dried out, in the winter we mulch the old fern, and then build up the ridges a bit beds again in early spring to aid drainage. 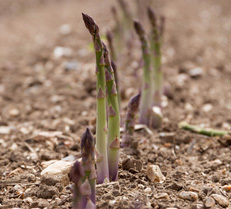 Then we wait until the soil has warmed up sufficiently for the crown to push up the first of the season’s succulent spears – which is usually around 1 May for open field crops and 1 April for the beds which we have selected to protect under small polythene tunnels. 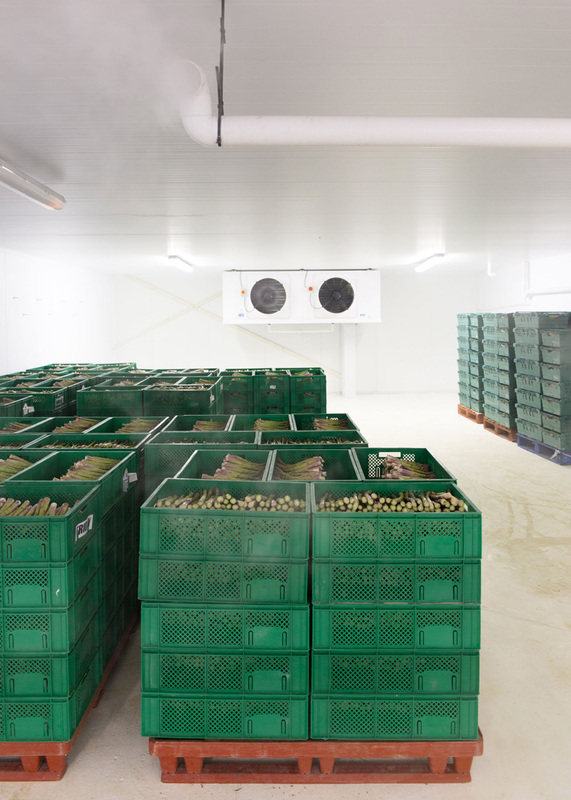 We harvest the spears every single day. 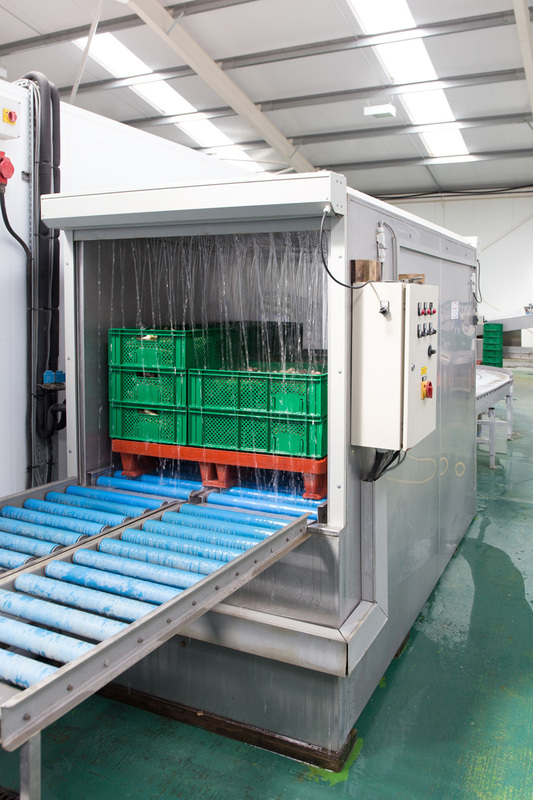 They are then washed and chilled by hydracooler within half an hour of being harvested in order to maintain maximum freshness and shelf-life for the customer.